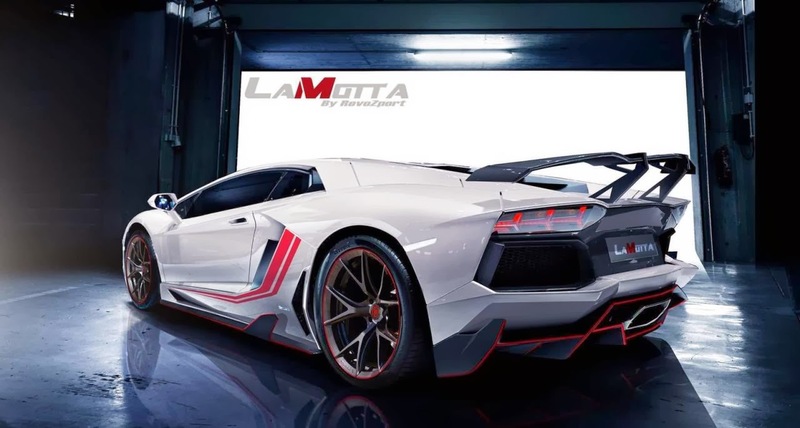 After the first teaser image made surface last week, RovoZport finally took wraps off their Lamborghini Aventador LaMotta package. 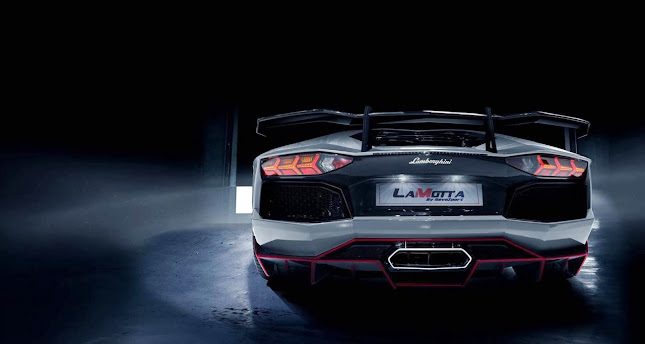 Thanks to the new performance upgrades and the extensive use of carbon fiber, the "LaMotta" is lighter and more powerful than the standard LP700-4 model. The raging bull's V12 now develops 820 Hp thanks to a remapped ECU and a new exhaust system made from inconel. The body also weight 80 kilograms (176 lbs) less than the standard model thanks in part to the carbon fiber hood than weights just 3 kg (6.6 lbs), carbon fiber seats, a redesigned front bumper with canards, a redesigned rear bumper, new side skirts and new door panels all made from carbon fiber. To complete the beastly look, the car rides on Klassen ID alloy wheels measuring 20-inch front and 21-inch rear. 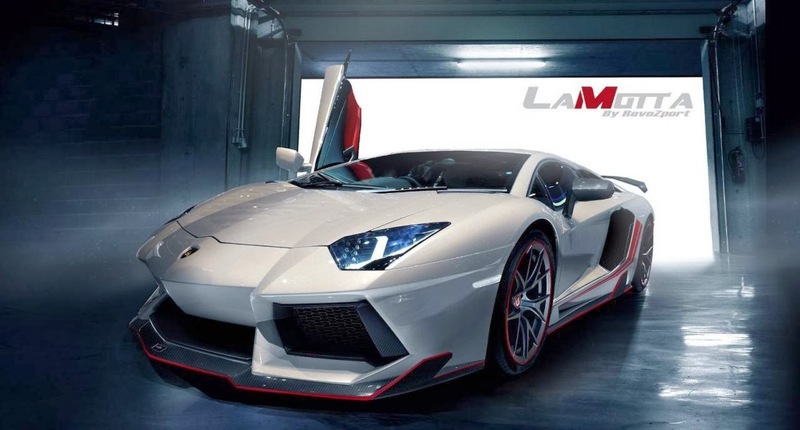 The wheels also are 1.5 kg (3.3 lbs) lighter than standard wheels found on the LP700-4. If you are wondering about the "LaMotta" appellation, it refers to Giacobbe LaMotta, a professional American boxer who was the 1949 World Middleweight Champion.